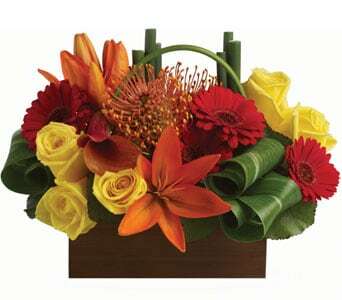 Make a lasting impression with a fabulous floral gift for that special corporate event! If you are looking for corporate gifts we have the range that you are looking for. 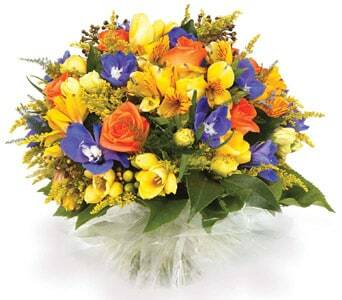 Choose from a great range of unique and impressive arrangements and bouquets. We have a range of gift baskets, hampers and floral ideas for your entire corporate gift giving needs. From executive gifts, gifts for new and old staff, gifts for customers, employee gifts, conference gifts and gifts for clients, you will find the perfect corporate gift for all your business needs. 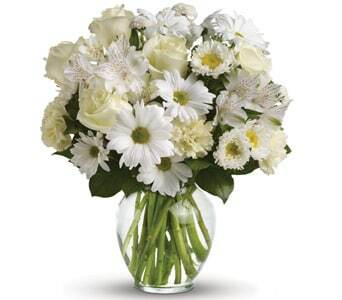 You'll find an appropriate arrangements and bouquets for all of these occasions in our corporate gift range. 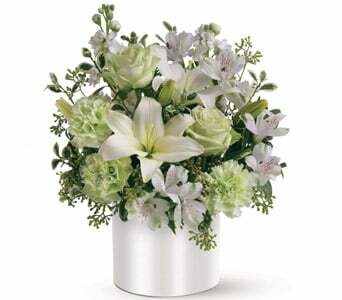 We have created a range of striking arrangements that are perfect for decorating the office, reception or conference. 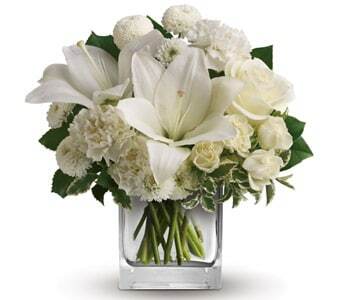 These arrangements are created Petals and promptly delivered to your reception area, office or venue. 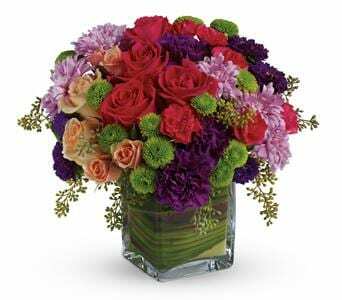 Ask about our corporate flower services when you contact our customer team. 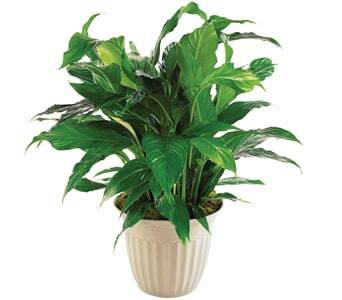 We can arrange for delivery each week to your reception area or decorate your venue for a corporate event. 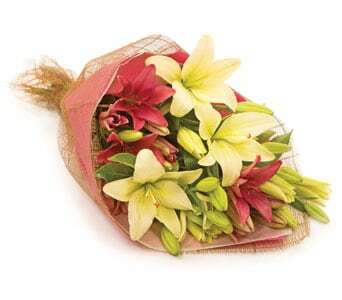 We know how import it is to make a good impress, so at Petals we'll provide you with professional flower delivery services.